Wall textures can provide a big difference in the space where it will be added. There are a lot of interiors that are very simple, but a striking wall texture provides all the visual aesthetic difference. Wall textures vary on the materials being used and the way that the materials have been put together to create a wall design. 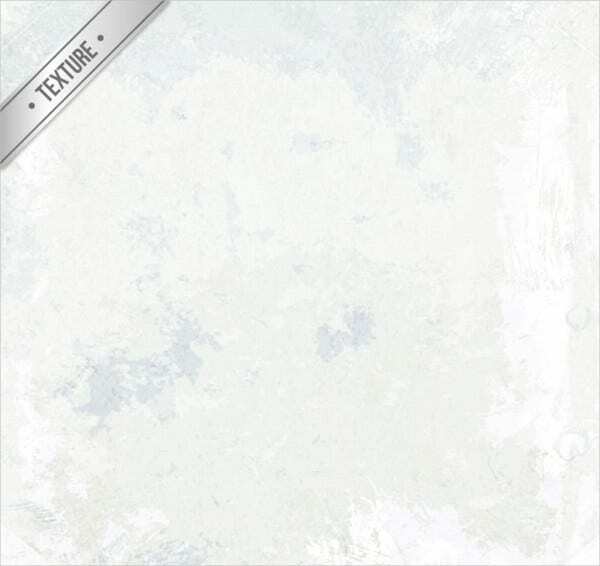 We can provide you with samples of different wall texture templates if you want to use them as a design material or even as an interior inspiration. 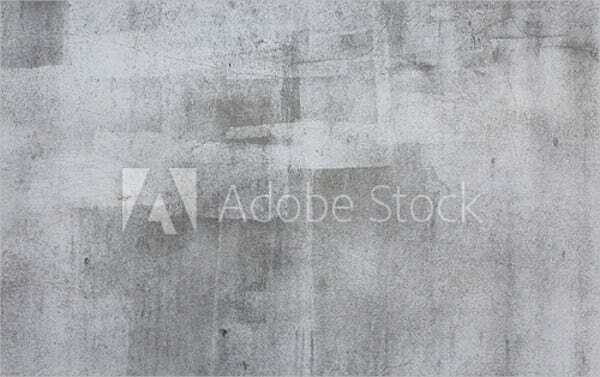 Also, we have other Photoshop textures that you may be interested to browse through and download for additional references. 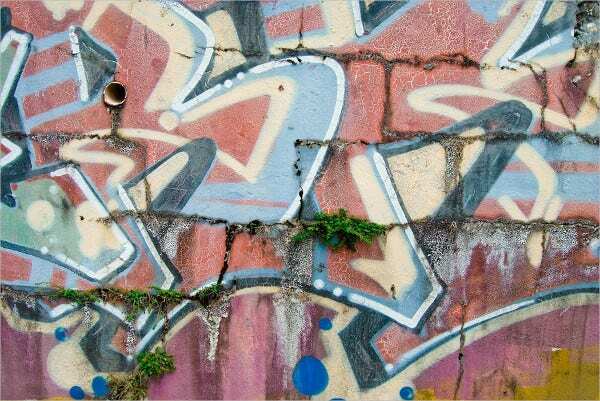 Cracked wall textures may be caused by earthquakes and other natural occurrences in real life. 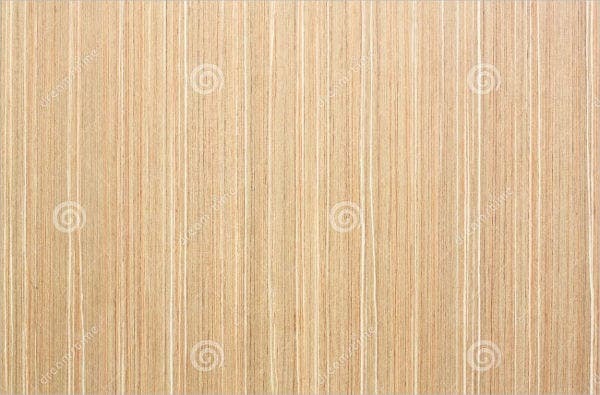 If you will use this kind of texture as a background, make sure that the texts and other items that you will use along with it will not fall on the cracks, especially if they are dark in color so that the crack will be emphasized and the information will still be readable and properly seen. Grunge wall textures and white wall textures are both products and results of preferences for a particular themed wall to be used as a design material for a specific purpose. 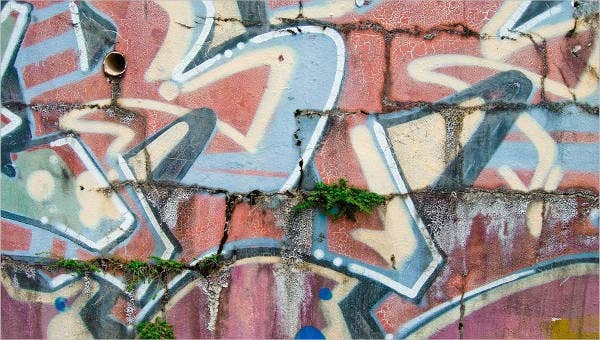 Graffiti wall textures are the walls with a variety of artistic writing and design usually seen in public places. 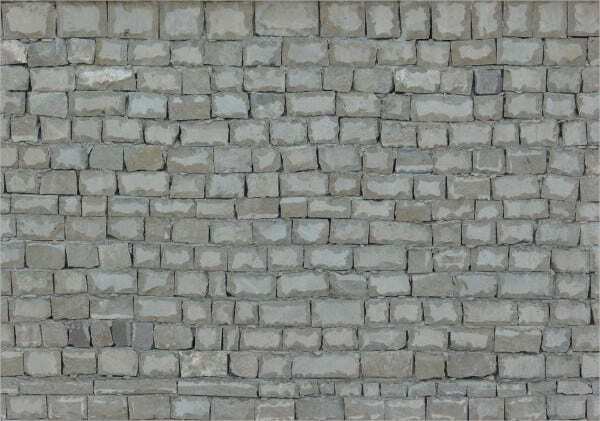 Aside from the general kinds of wall textures discussed in this page, you may also download our samples and templates of brick wall textures so you can have additional knowledge regarding the specific kind of wall texture. 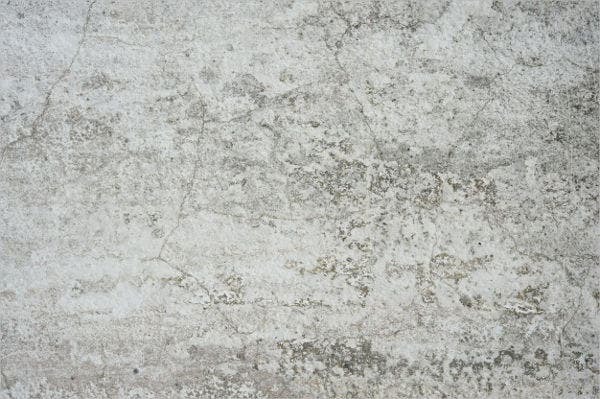 Cement wall textures provides an unfinished look which will look great for projects that need the look of simplicity. Wood wall texture can create a vintage and homey feel, depending on the wood planks that are put together to create the specific mood. 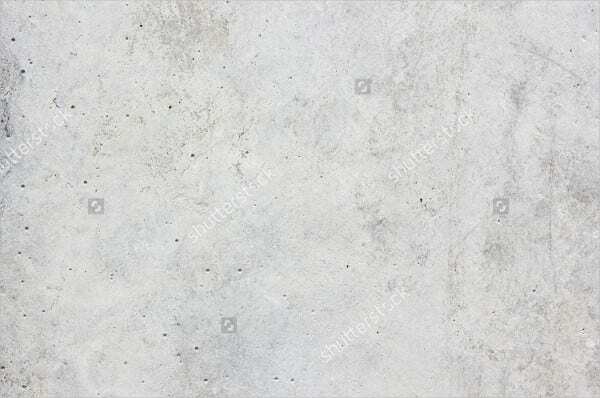 Concrete wall textures look more finished compared to a cement wall texture but still is not fully polished. This kind of unpolished look allows this wall texture to be an ideal design material for artistic purposes where it’s roughness can provide contrast to the art that will be displayed on it. 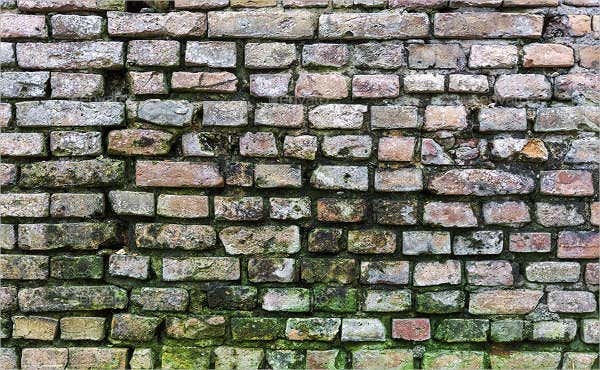 A brick wall texture may be used as is because there are a lot of design trends right now where there are different interpretations of brick walls depending on the overall look that a client wants to apply and achieve to his or her space. Stone wall textures are very effective in terms of incorporating nature to the design of a space. 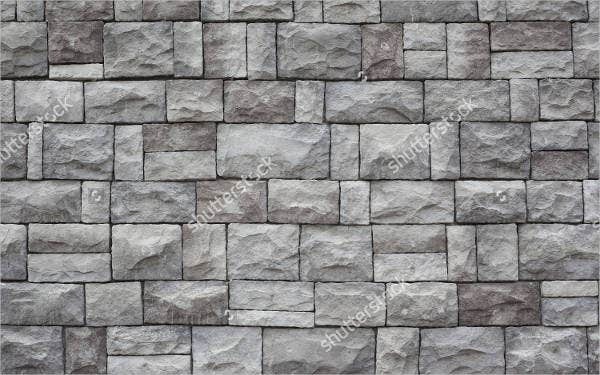 You can download more samples and templates of stone textures in the link provided. 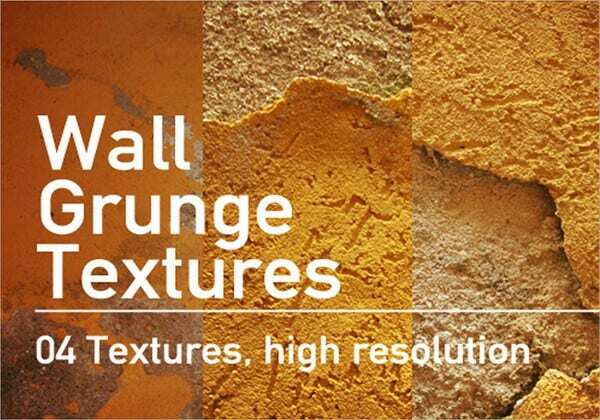 May it be used as the design inspiration for the interiors of your home or you are to use it as a design material for projects and other documents, make sure that you are aware of the characteristics of different wall textures so you can use them appropriately.